Do you have an apartment? 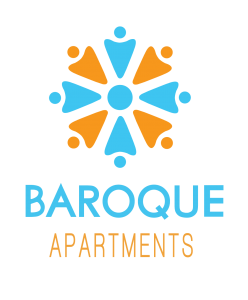 With the birth of Baroque Apartments is accomplished our “Personal Legend”. As happened in Santiago, Pastor Andalusian protagonist of The Alchemist by Paulo Coelho, we faced a long journey that, after numerous fascinating experiences and opportunities, saw us to return to our origins, Sicily. Convinced that the real treasure is guarded in our Earth, a few steps from home. Through unique and exciting experiences, I’ll take you to discover the true soul of this corner of Sicily rich in art, history, culture, and nature, of its people. Certain that for you Sicily will be the destination to which you will always want to return.